Cub Scouting is all about adventure! To earn their rank badge, Bear Cub Scouts complete seven "adventures," which are collections of themed, multidisciplinary activities. They also complete safety exercises. Below, you'll find the exact requirements. 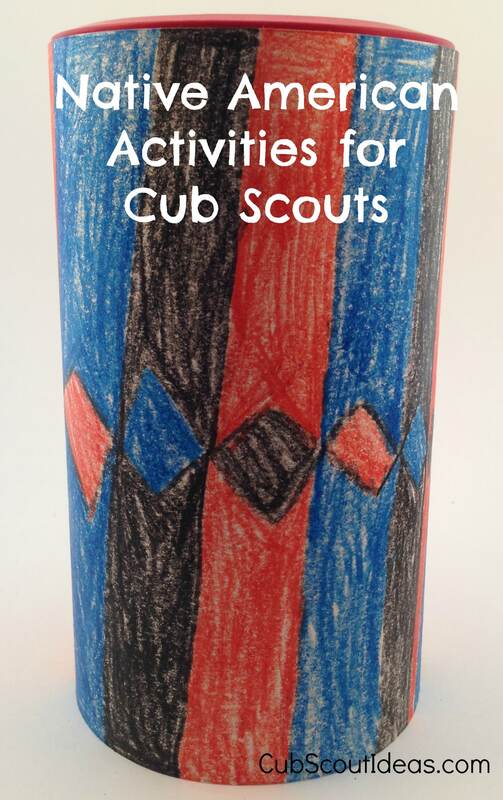 Your Cub Scout must complete all six of these adventures to earn his Bear badge. 6. Learn how to read a thermometer and a barometer. Keep track of the temperature and barometric pressure readings and the actual weather at the same time every day for seven days. 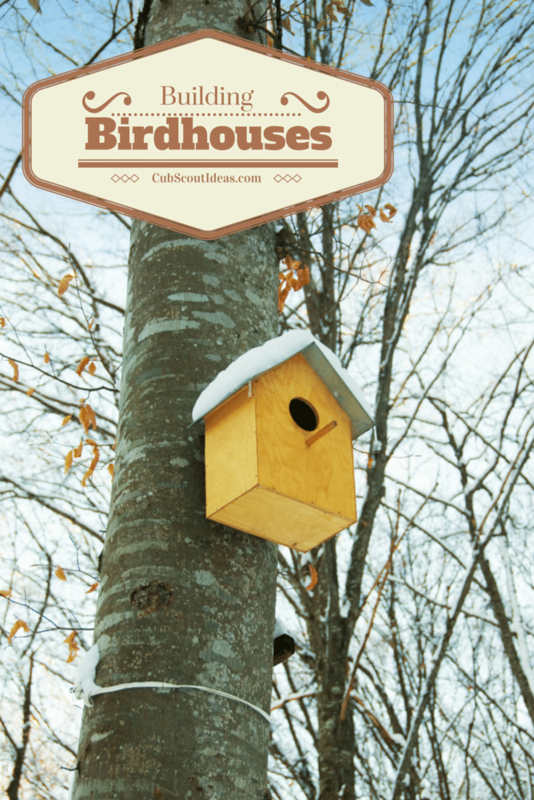 Click here for fun ideas for this adventure! 1. Learn about our nation’s flag. Display it at home for one month. Say the Pledge of Allegiance and learn its meaning. 3. Do at least two of the following. 4. Do at least one of the following. 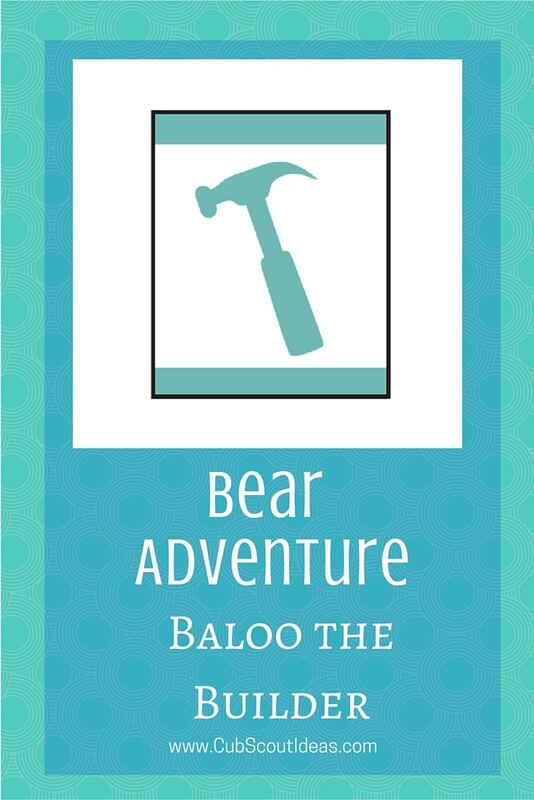 Your Bear must complete ONE of these adventures to earn his Bear rank badge. But you aren't limited to just one--your family or your den may choose to do as many of these as you would like. 1. Discover and learn about three types of fish in your area. Draw a color picture of each fish, record what each one likes to eat, and describe what sort of habitat each likes. A. Make a poster or PowerPoint about your pet or a pet you would like to own. Share your presentation with your den, pack, or family. 2. Take your fingerprints and learn how to analyze them. 5. With the help of an adult, make a marble bag to hold marbles. 6. Visit a place that uses robots. 1. Explain the importance of response personnel or lifeguards in a swimming area. Tell how the buddy system works and why it is important.